Chapter Music honchos Guy Blackman and Ben O’Connor love music. 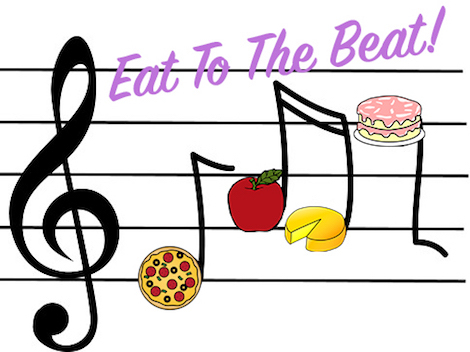 Equal to their love of music is a love of food. With Guy as moderator, Chapter Music are curating an MTalks afternoon of music and discussion with some special guests who share this twin obsession. Meet with food and music fanatics including famed chef Ben Shewry from Attica; Martin Frawley, member of indie band Twerps; singer-songwriter and contributor to web-based variety show Amateur Hour, Laura Jean; and musician Hayley McKee from Sticky Fingers Bakery. With Guy at the helm they will all join forces to spin their choicest musical morsels and find out where the passion for food and music intersect.